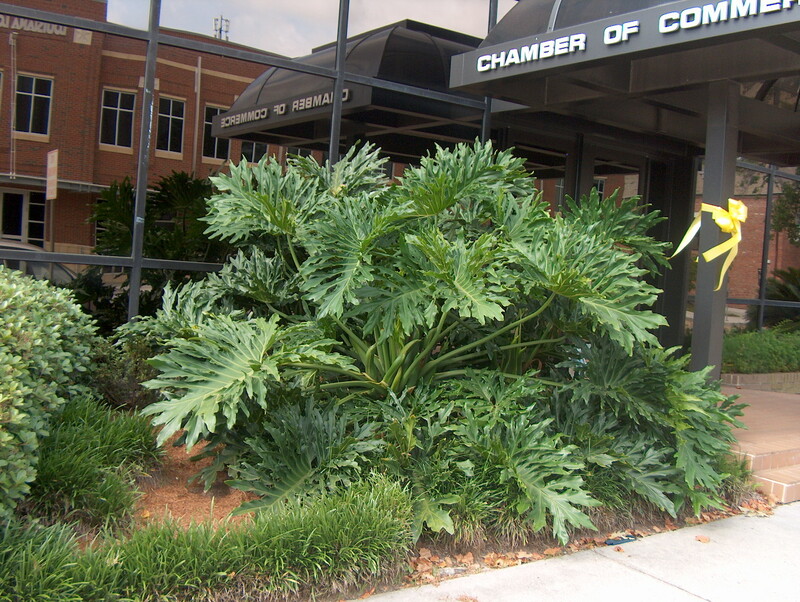 Comments: This large leaved philodendron lends a bold, tropical effect to the landscape and is grown outdoors in zone 8b and higher. Even when it is killed to the ground by cold, it will generally come back when warm weather returns to the areas where it is root hardy. It may produce 3 to 4 tree-like trunks and have a spread of up to 10 feet. Used as a specimen, accent and container plant.